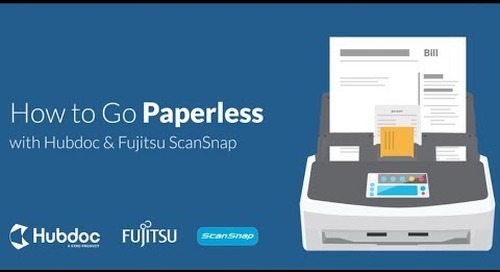 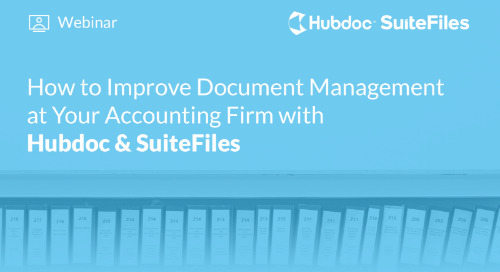 Tired of chasing after client documents? 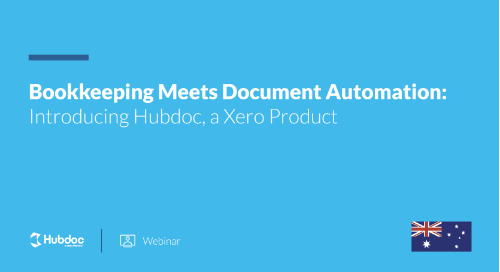 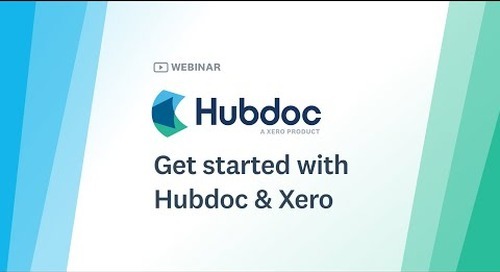 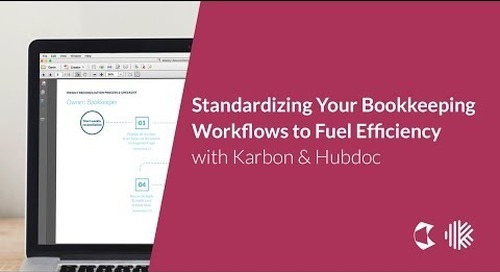 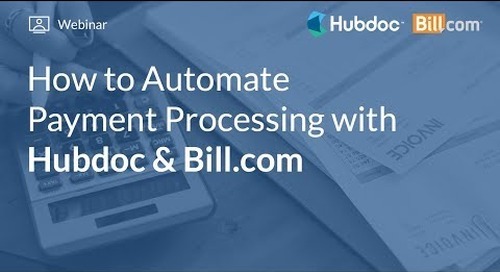 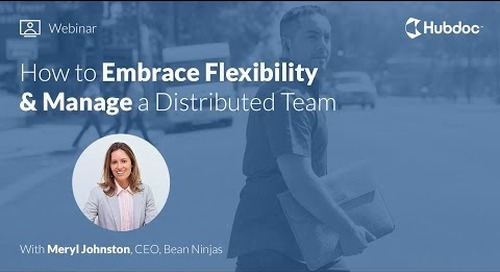 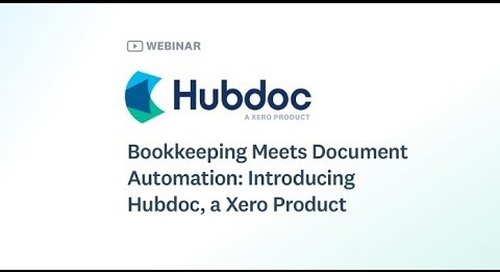 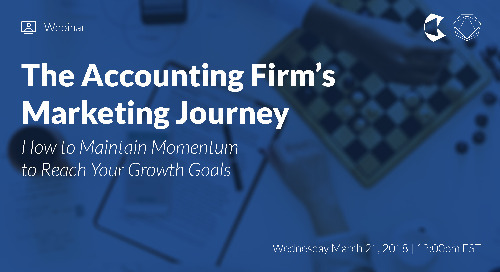 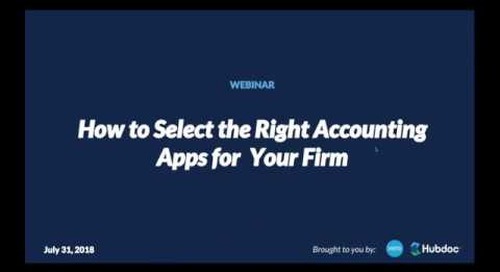 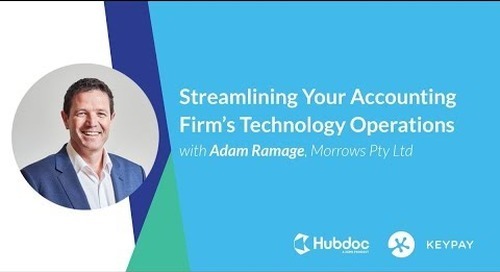 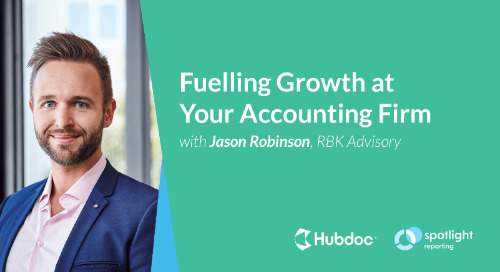 In this webinar, we demonstrate how Hubdoc can help you automatically fetch financial documents (such as utility bills, bank statements, and receipts) from over 700 institutions. 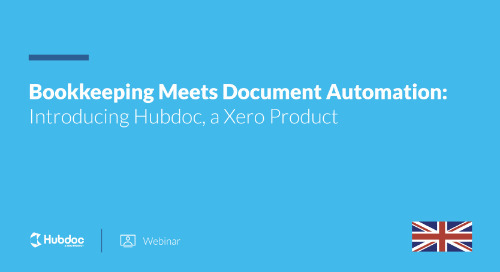 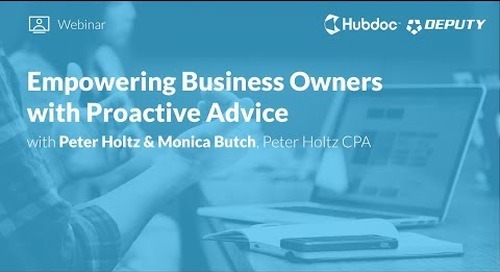 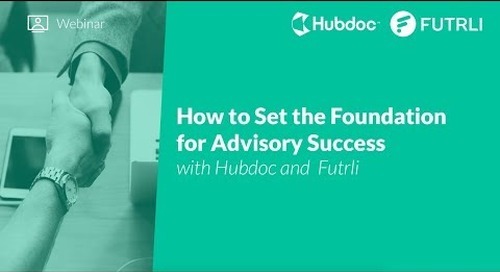 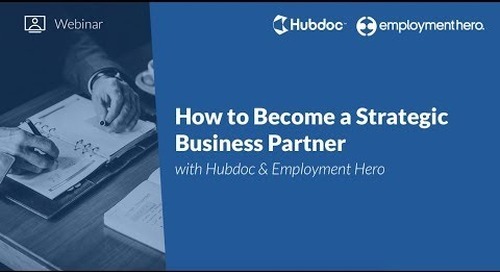 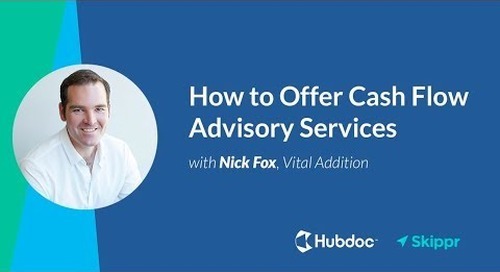 Watch the webinar recording above to see Hubdoc in action! 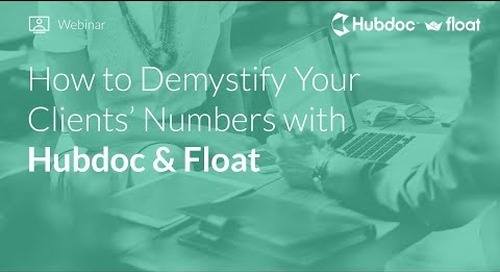 Email support@hubdoc.com if you have any other questions about Hubdoc! 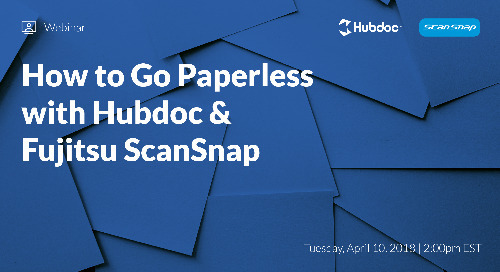 Sign up here to get your free VIP Hubdoc account!